Both of our gymnastics and cheerleading programs begin training at the age of 3. 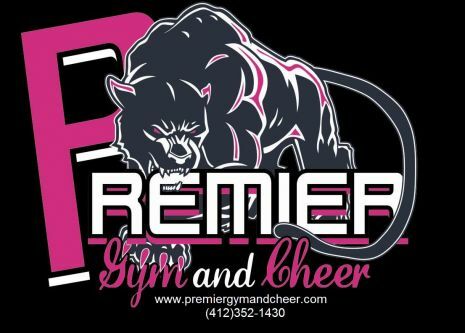 Our Future Cheer Panthers: (AGES 3-4) Practice on Sundays 10:30-11:30 (In this class your child will receive professional training in stunting, tumbling, dancing and jumps). 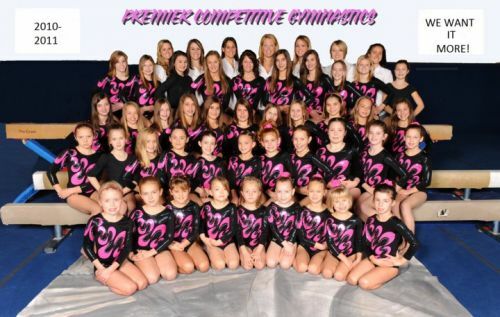 It will prepare your child to enter into our Fabulous Competitive Cheer Program as early as age 4. 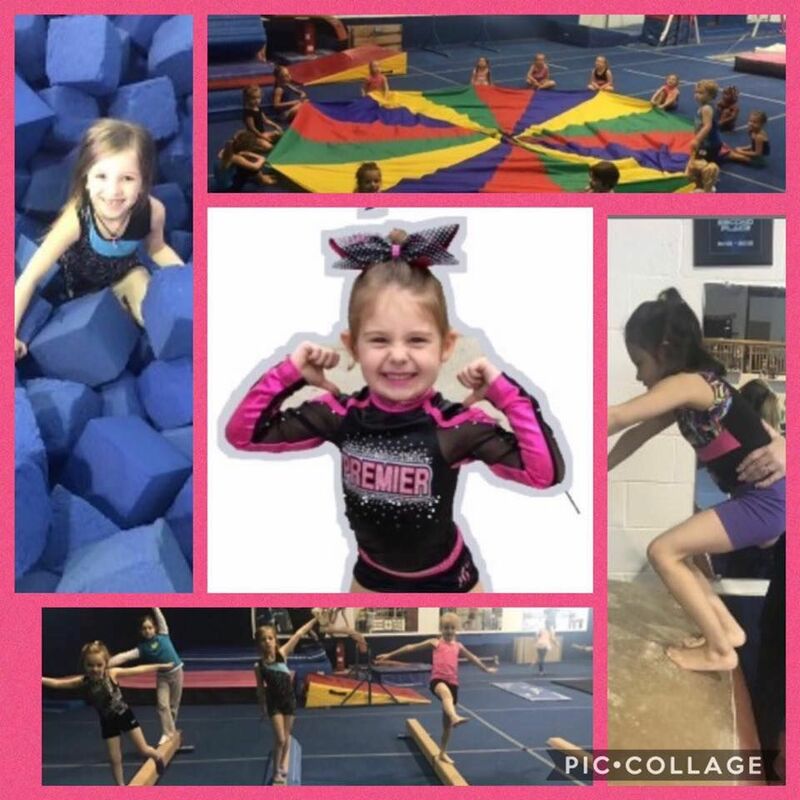 Our Future Panther Gymnasts: (AGES 3-7) IT IS STONGLY RECOMMENDED THAT YOUR CHILD ATTENDS ATLEAST TWO DAYS A WEEK IN THIS PROGRAM. 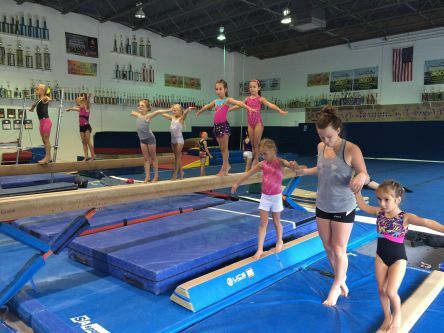 (In this class your child will receive professional training on the vault, bars, beam and floor ex., they will also work on strength, flexibility and coordination in this class) It will prepare your child to enter into our Wonderful Competitive Gymnastics Program as early as age 5. Not sure which program fits your child best....TRY BOTH!